To do the same job Pangu has dropped updated Pangu 9.3.3 with English language support. Therefore you are now opened for a comprehensive processing which was only-Chinese at the debut. This release works across 64-bit device models supporting iOS 9.2 to iOS 9.3.3 final. But we recommend updating iOS 9.3.3 to proceed jailbreak on your iPhone, iPad or iPod Touch now with a comprehensive flow. 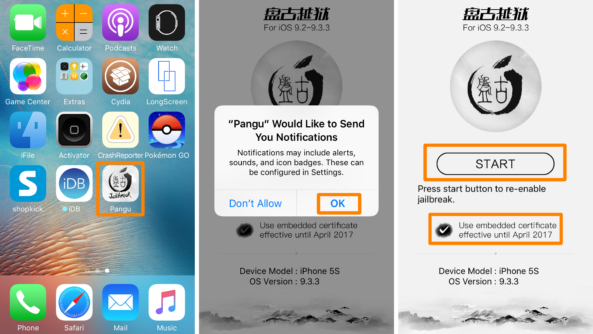 Read our complete note and get aware of how Pangu 9.3.3 English version going to make your jailbreak success. Pangu with a new release has sounded music to ears. In fact this is great news for all jailbreak fans waited for a long period with nothing in hand. Even though Pangu 9.3.3 was greeted so high, it came with several limitations. In fact, it has kept some users holding with doubt whether things going to be on the right track or not with Pangu updates ahead. In that way, Pangu English version which came about a week after the original release is the solution Pangu has suggested, which has also followed several updated at times of this writing. So now you can jailbreak iOS 9.3.3 with Pangu 9.3.3 updated version which supports all platform (Windows, Mac, Linux) at the same putting you in no trouble in the way to a successful jailbreak. Jailbreaking with Pangu English version is not too hard, in fact you now have the chance about what to click in the interface and how does your click impacts the process. In that way all updates Pangu 9.3.3 have followed up to now has made it working for many than the original Chinese which sounded quite troublesome for many. Therefore, head to our note which will completely guide you through Pangu 9.3.3 English version with updated Pangu 1.1. We here recommend you updating iOS 9.3.3 as it is the latest jailbreakable firmware carrying fixes and more improvements to your iOS. As to Pangu they have no plan of releasing a fully untethered version at the same time with 32-device support. In that way, you must be on one of the listed device models to run Pangu 9.3.3. Pangu 1.1 is updated to make your iOS jailbreak stable making you no troubles with its Semi-untethered state. 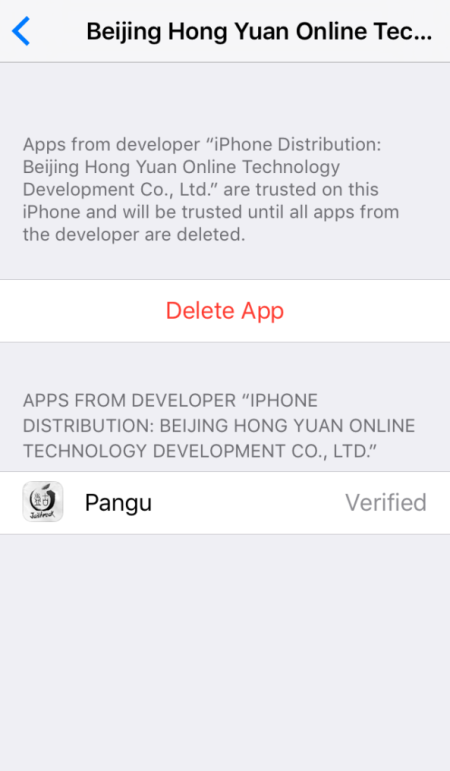 you can now jailbreak with updated Pangu Download and if you have already jailbroken, you can install Pangu 1.1 to get a solution for the jailbreak expiry with 1-year Beijing Enterprise certificate. By now you have successfully jailbroken with Pangu 9.3.3 and it will last until April 2017 without getting expired in every 7 days. But remember you will have to re-run the app every time you reboot your iOS 9.3.3 as still this is Semi-untethered and no hope on getting a fully untethered. 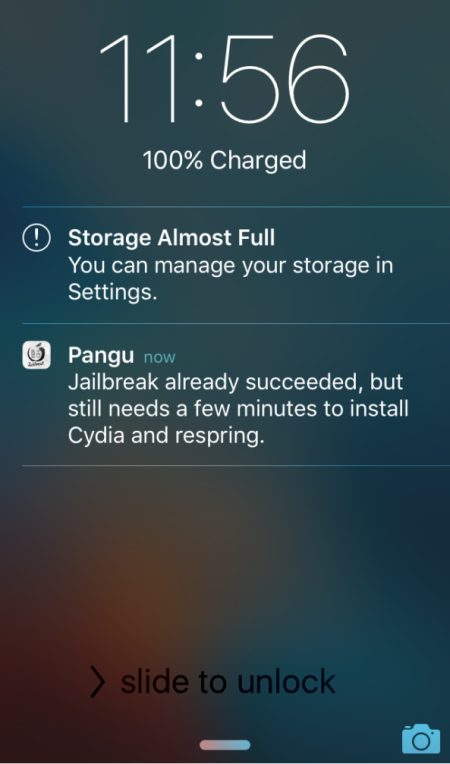 Pangu 1.1 is updated, so will you jailbreak with Pangu 9.3.3? Do not forget to tell us how you feel about updates over latest Pangu download.